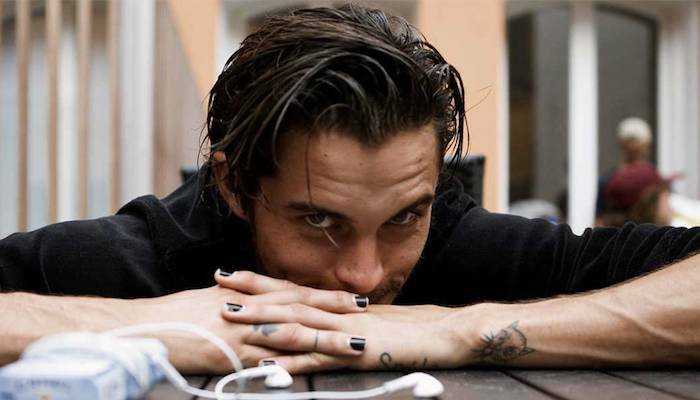 Today is Dylan Rieder‘s 30th birthday. In observance of the milestone, we’ve compiled Rieder’s footage going all the way back to his Osiris days. Our original intent was to present a complete view of his output, tracking his evolution and growth. But we’re sure that there are quite a few blind spots in the below filmography; Rieder was prolific so gaps are unavoidable. We’ll have to accept an incomplete filmography as the legacy of a man who always left you wanting more. Volcom’s latest skate event restores the MACBA 4’s towering stature. Meza digs in his archive of vintage footage from the early ‘90s. You can stream it live via ETN.